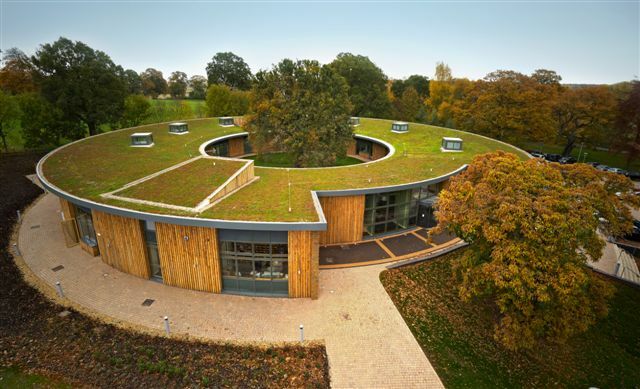 To achieve sustainability of a single ply roof covering, the specified material needs to tick so many boxes. The first question to ask is what the material is made of and can it be recycled at the end of its life? Some projects have special planning requirements to meet a certain BREEAM or other sustainability rating. Therefore, it is important that the specified single ply roofing membrane counts towards the BREEAM rating. Some single ply membranes (when installed with the right roofing system elements) have a BREEAM rating of A+, such as IKO Polymeric’s Armourplan PVC membrane. Reduced carbon emissions also play an important role in a project where sustainability is a key element. Buying products made in the UK contributes towards lower carbon emissions due to the minimised transport requirements. Does the manufacturer have ISO 14001 accreditation? 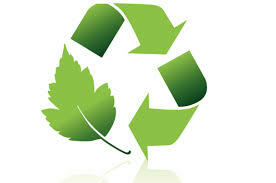 Does the manufacturer recycle waste materials during the production cycle and use minimal packaging? For PVC membranes, what type of plasticisers is used? Cheaper plasticisers make the membrane less durable, and therefore less sustainable. What is certified BBA durability of the product? For instance, IKO Polymeric’s Armourplan PVC and Spectraplan TPE membranes both have a BBA durability period in excess of 30 years. Is the manufacturer BES 6001 accredited? It’s worth noting that the formulation of single ply can vary enormously from one manufacturer to another, which affects the end result. Using cheaper or less plasticiser in PVC membrane for example, makes it harder to work with and less durable. The use of 1.8mm or thicker PVC membrane is normally a requirement on extended 20 and 25 year guarantees. The theory behind is that it should last longer as it has a larger volume of plasticiser and is more robust due to its additional thickness. Whilst this theory has a valid argument, it should be considered that there are various qualities of plasticisers available on the market. If a 1.8mm membrane has a low quality plasticiser, then it will not necessarily last as long as a 1.2mm membrane using a high quality plasticiser. IKO Polymeric’s Armourplan P membrane has been specifically developed for extended life expectancy. Armourplan P has a high performance reinforcement providing greater tensile strength and equal amounts of UV stabilisers and fire retardant in both the top and bottom layers of the membrane. With this specific formulation IKO Polymeric is also able to keep the membrane thickness to the standard 1.2mm thickness ensuring ease of installation and importantly a minimal thickness build-up at cross joints compared to a 1.8mm membrane. 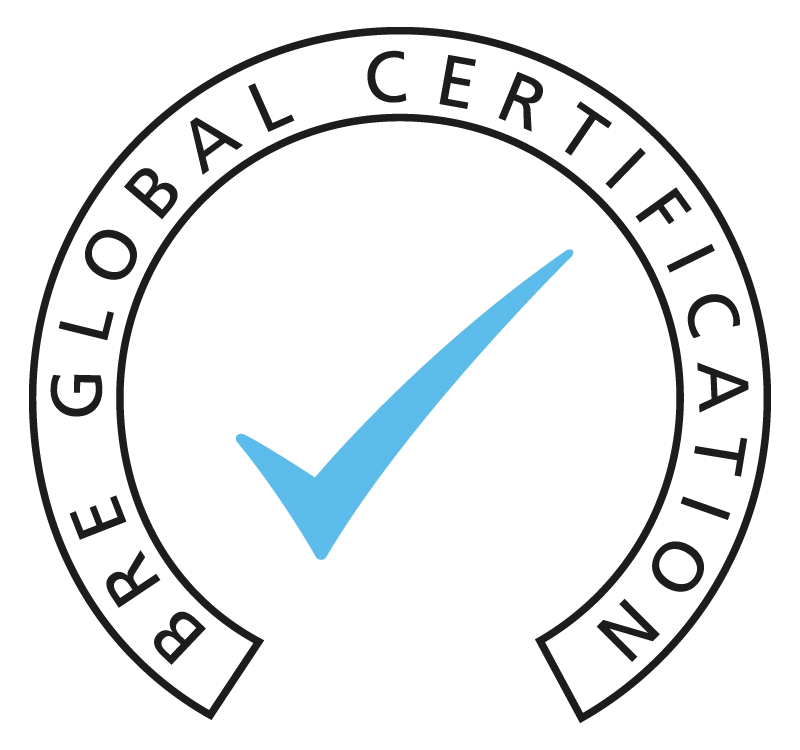 BES6001 is a standard for responsible sourcing of construction materials, developed by BRE Global. The independent certification scheme has been formed to have a better control over organisations’ environmental impacts throughout the whole supply chain. With the help of this scheme, manufacturers can assess and certify their products as being responsibly sourced. BES6001 is also recognised by the BREEAM family of certification schemes, therefore BREEAM credits can be awarded for products certified through BES 6001. To achieve the BES6001 certification, a minimum 60% of the fundamental materials in the assessed product should be traceable down the supply chain, through appropriate chain of custody evidence. how they process commodity-traded chemicals. The organisation must also hold a list of all suppliers of essential materials for the BES6001 assessed product. Once obtained, a BES 6001 certificate lasts for three years. However, constant checks are required at the end of each year to confirm that the organisation is still maintaining the essential criteria to hold the certificate. BES6001 certified products are listed on Green Book live (BRE Global’s Online Service) for specifiers to compare and select the materials that are most suitable for the projects they are working on. IKO Polymeric is currently the only single ply membrane manufacturer whose products are BES6001 certified. ISO 14001 demonstrates reduced waste and an increase in efficiency, improved levels of compliance to environmental legislation, improved product design and a more resilient supply chain and supplier relationships. 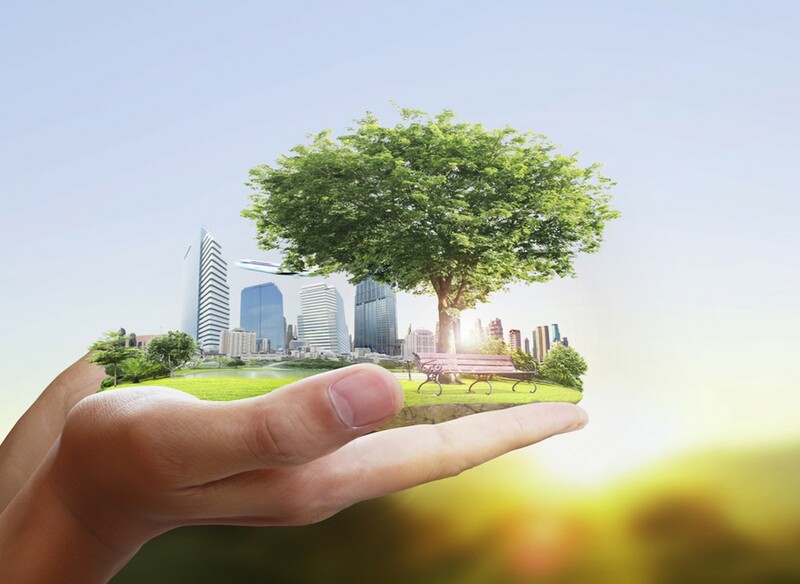 Obtaining ISO 14001 accreditation can also help organisations to earn BREEAM credits on projects. For example, under the BREEAM environmental rating scheme, one credit is available for Environmental management. This can be achieved where the principal contractor operates a compliant environmental management system (EMS) covering their main operations. ISO 14001 is a recognised third-party certification for such a system. Another important factor in BREEAM assessments is the way that construction materials are transported and the associated impact on the environment. One credit is available for Transport of construction materials and waste. This is achieved by monitoring and recording data on transport movements and impacts resulting from the delivery of constructions materials to site and the removal of construction waste. To earn this credit, specifiers should consider various aspects of suppliers’ operations including how many stock locations they have – multiple locations can reduce unnecessary transportation – and whether they consolidate deliveries for separate products on the same vehicle. IKO Polymeric has a distinct advantage by having a distribution agreement with SIG D&T, who boast branches throughout the UK. Deliveries are handled by the nearest stockist and orders are consolidated and transferred on the same vehicle. The IKO Polymeric manufacturing plant has BS EN ISO 9001 and BS ENO 14001 accreditation. It is built on recycled building materials and designed in accordance with BREEAM. IKO Polymeric also re-uses by-products from manufacture, wraps products in minimal packaging and employs a streamlined transportation network.